May was overall a great month of training, racing and just getting out and being active. I’ve stayed healthy! My training has been fairly mild in the grand scheme of things, but I’ve also been fairly consistant and purposeful with a couple workouts per week outside of the weekend racing. I know some people don’t care for structured training/workouts, but I find great joy in them when I understand the purpose and are working toward a goal. It was a really good month of cycling. 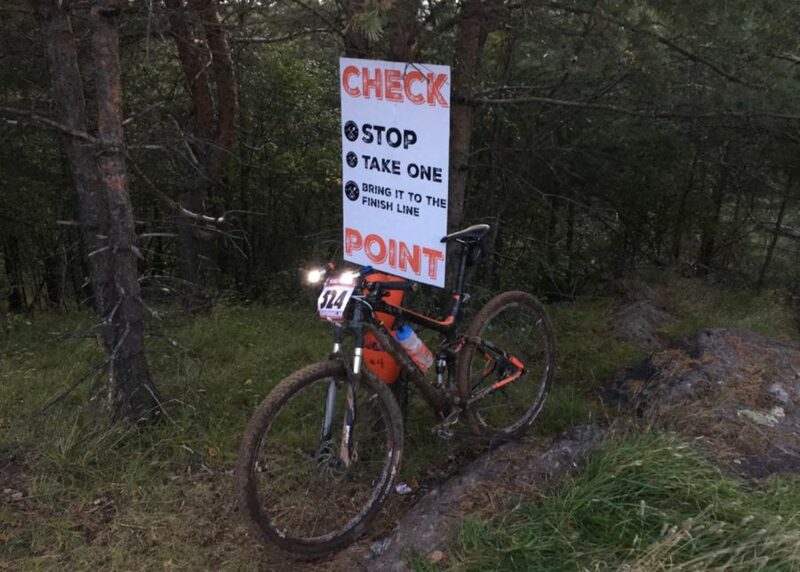 I had a couple 4 hour races and then finished off my last build week with a near 6 hour road, gravel, ski trail, singletrack tour on my mountain bike that ended up being 92 miles overall. That was my last big ride before the Lutsen 99er. I’ll do the Borah Epic this weekend, that should be around 3 hours I guess and then I might get in another 4 hour ride the following weekend, which would be 2 weeks out from the Lutsen 99er. My training has been fairly structured, even though I was racing. I stuck to my planned workouts during the week and treated the races as my long weekend race paced workouts as I was going through a structured build period. I’d say the only difference probably being that I rode harder in the races than I probably would have if they were just a training ride, or at least the Woolly race I did. Which isn’t neccessarily a good thing, as it did take away from my following planned workouts that fall early in the week. Regardless, it worked out and I’m confident in making some gains throughout the build. I’d say my only issue or downfall now is that I did not recover well after that final 6 hour ride. This is not because I over did it, but I finished the ride and then did some fairly heavy work outside the next 2 days and really never let my legs recover. I also didn’t plan my fuel well for the ride and came in pretty much depleted. I am in a recovery week now, but I already know that I won’t recover completely from that last build during this recovery week before the Borah Epic and might be in a slight hole going into my following peak weeks. I’ll adjust and figure it out, but I thought it was interesting stuff to mention for those that follow along closely. I did less structured running this month and more steady state running or general trail running. I know my mileage is still low for a guy wanting to get into distance running, but it was a heavy month of bike racing and I am focused on a solid Lutsen 99er race for now. I am planning to do a 10k trail run in a little over a week, but more for just the experience and I’m not real worried about how well it goes. I’ve said this before, but I’m just running enough to keep my legs in the motion and be ready to ramp up for a half marathon really late in the year if all goes to plan. I am pretty much in maintenance mode when it comes to strength. In fact, my strength work is all pretty much spread throughout the day now vs in specific sessions. I will wip out a couple sets of very short circuits maybe once a week at the gym, but the rest of it is intermittant throughout the day. When I say intermittant, I mean I will take a short break from the computer or whatever I am working on and hit a circuit of push-ups, pull-ups, curls, rows, romanian deadlifts, etc… and then get back to work. I usually need a little break from the desk anyways and don’t always have the time for a dedicated session. I mix up the circuit as well with a variety of exercises, but those are the basics of it. My diet has been pretty loose this past month and a little heavy on the carbs. That being said, I feel like I have way more energy for the long hard efforts than I did when I tried to keep the wrap tight on my carb intake. One other thing I’ll mention about this in regards to race nutrition… I did 2 different 4 hour races this past month and was able to do both races on all liquid fuel. All I had was CarboRocket, except for 1 can of Red Bull about 3 hours into one of the races. It was cold, wet and just plain nasty weather and I thought the caffeine spike would do me some good. The Lutsen 99er is my first “A” race or “Target” race of the year. I’m planning for 2 mountain bike training plan build and peaks this year, with the first one being the Lutsen 99er and the second one being the Marji Gesick 100 in September. Everything else is just good ole fun racing experiences and training for the bigger events. 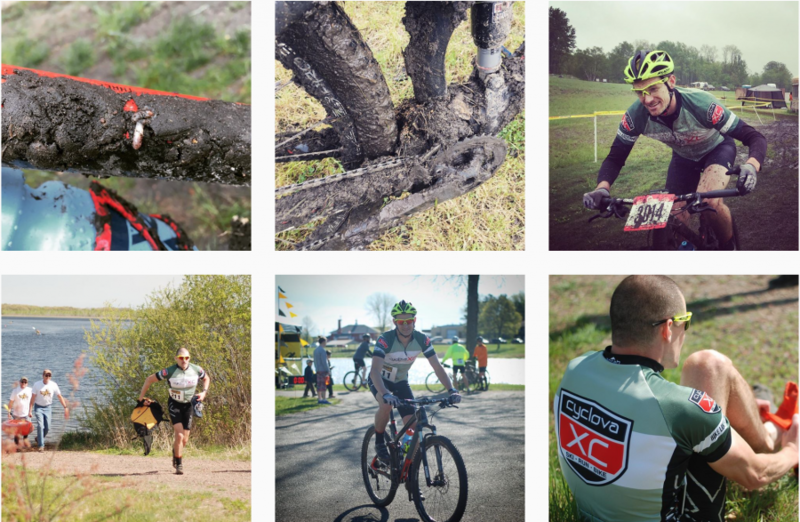 I figured the Minnesota MTB 4 hr marathon lap race series, along with races like the Borah Epic would be great training rides/races for the Marji Gesick and help me improve my singletrack game while enjoying some race day experiences. Don’t get me wrong, I’ll be racing hard those days, but I’m not adjusting my training around those races and won’t be in the best race form for most of them. 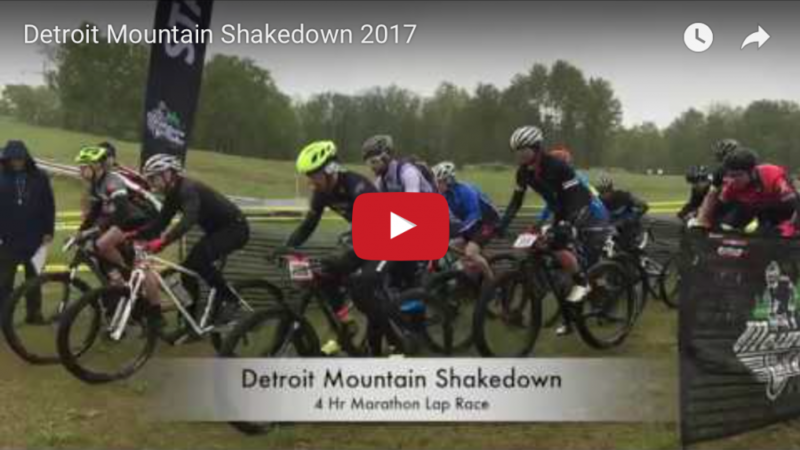 My first mountain bike race of the season… I was expecting to finish a few places better than 10th, but I had a good race overall. This was a Bike, Paddle, Run event that I ended up finishing 4th at. 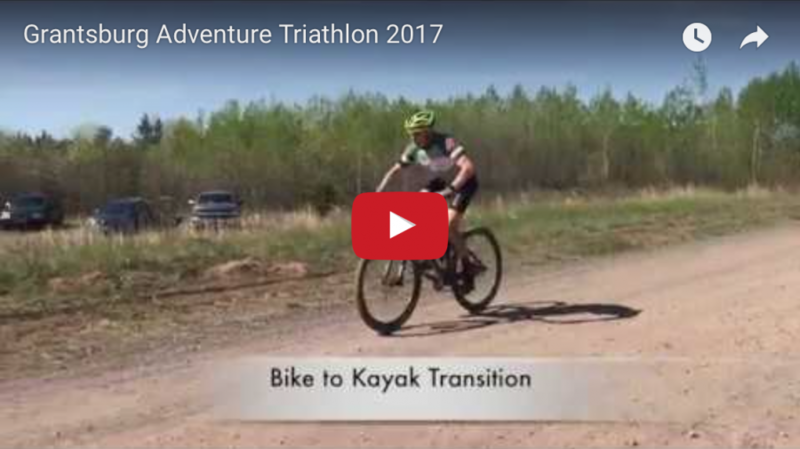 I was first through transition off the bike, 2nd through transition off the kayak and then dropped 2 more spots on the run to finish 4th. I was happy with my performance overall and even though I dropped a couple spots on the run, I still put down a nice run for the amount of running I’ve been doing. This was a cold, wet and muddy ride. I don’t really mind the rain and mud. Sometimes it’s kind of fun, but temps were in the 30s and I was not preppared for the weather at all. I finished 7th overall. These services range from fat loss, functional fitness, performance or recreational fitness, along with beginner to intermediate level mountain biking. Contact me anytime if you have questions. There has been a lot of conitnued chatter about the Marji Gesick 100 and this report has been popular every month since the race. Once again, it was the most popular article of the month. It’s almost a book, so I suspect it gets inflated page views because it likely takes folks multiple sessions to read through the entire report. I’m looking forward to dialing in my race taper for the Lutsen 99er and peaking out for it. My bottom line race goal is 6:30, but I will be racing for a stretch goal of 6 hrs. I don’t believe I put in the amount of hours or miles that many of those guys put in that achieve those times, but I feel like what I do put in, is fairly purposeful and we’ll see if it gets me there. I’m always looking to maximize my time and get the most amount of results out of the least amount of effort.